Our product range covers fruit-based products such as jams, marmalades, jellies, fruit drinks, juices, fruit soups and compotes. We continously work on developing new products based on market trends and on direct requests from our customers. 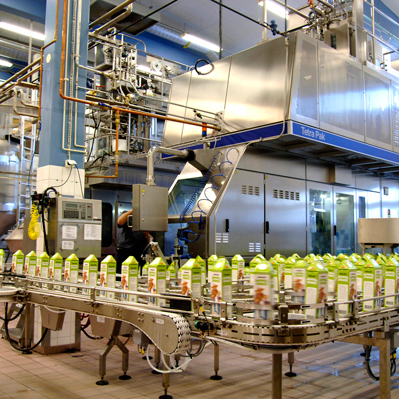 We have production lines for Tetra Packs (Gemina and Brik), for glass jars and plastic buckets as well as refill tubes.